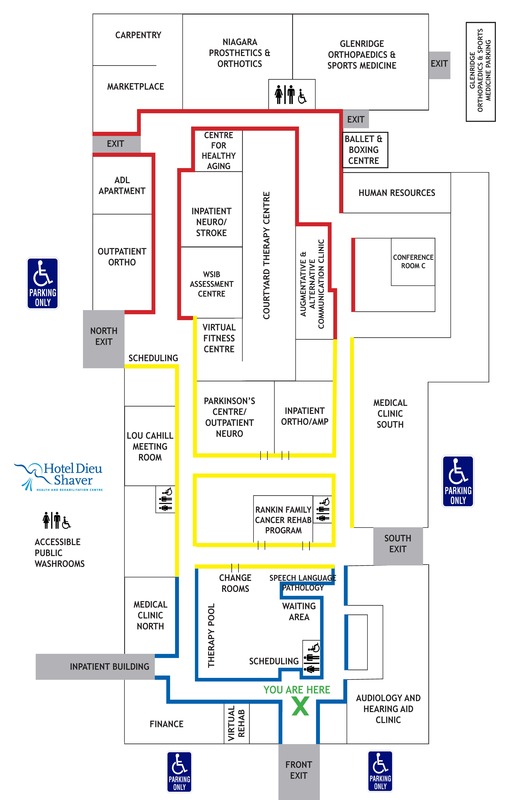 Hotel Dieu Shaver Health and Rehabilitation Centre is a faith based 136 bed facility specializing in rehabilitation, complex care and seniors’ health. We take pride in providing an environment where our staff can grow professionally and personally. Add to that the beautiful environment of the Niagara Region with its breathtaking nature trails, award-winning wineries, acclaimed arts and culture and post-secondary institutions, and Hotel Dieu Shaver is where great careers begin and excel. The Pharmacy Technician is responsible for supporting the staff Pharmacists and other team members. The Pharmacy Technician performs duties in compliance with the Standards of Practice and reports to the Manager, Pharmacy. The position is responsible for preparing and verifying products as required including pre-packaging narcotic delivery, record keeping, dispensing, ward stock checking and replenishing, operation of automated packaging equipment for the provision of patient specific refills, accurately maintaining perpetual inventory and performing other assigned duties/rotations competently. Performs reclamation (e.g. oral liquid unit dose syringes, tablets). Dispenses narcotic and controlled drugs according to established procedures. Completion of a post-secondary Pharmacy Technician Program from a recognized college, or recognized equivalent. Registration with the Ontario College of Pharmacists as a Registered Pharmacy Technician. Previous experience as a Pharmacy Technician in a hospital environment preferred. Must possess knowledge and experience in the following, pharmaceutical calculations relative to the manufacturing procedure, hospital dispensing procedures, drug names -generic/trade, pharmaceutical abbreviations. Must have good human relations skills in order to work co-operatively with Pharmacists, Nurses, and other staff. Must be able to read graduated cylinders and use a torsion balance.